Patients have busy lives. Routine cleanings, treatment follow-ups, and more fall to the bottom of the list. It can be hard for your practice to set an appointment, let alone get them into the office! This effect is compounded if you have a larger practice, more patients, multiple sites, or a mobile office. It's harder to keep track of everyone when they're all over the place. 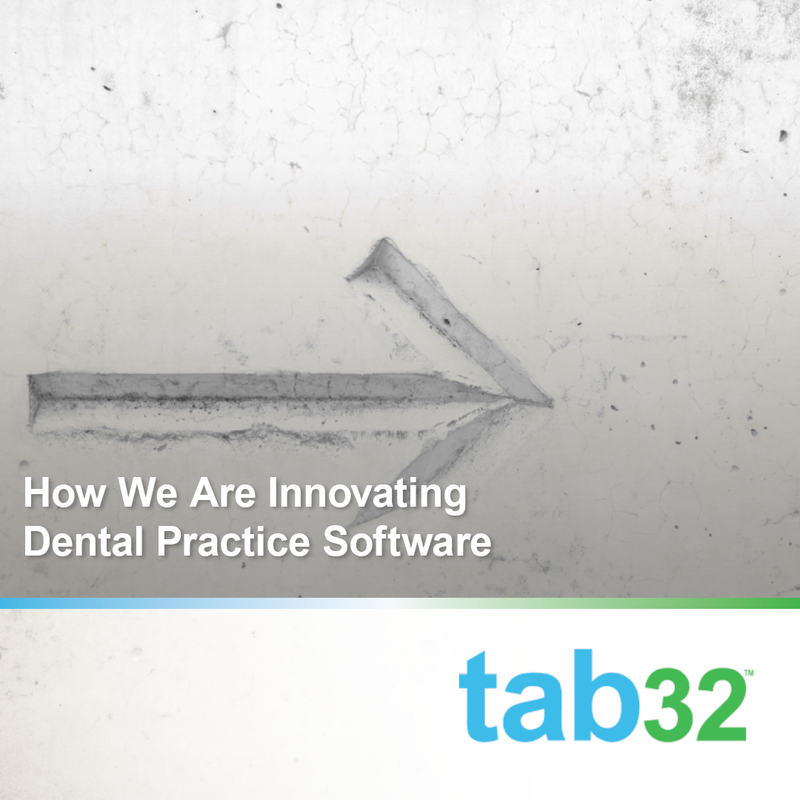 We started tab32 because we knew there was a better, more secure way to do cloud-based dental practice software. 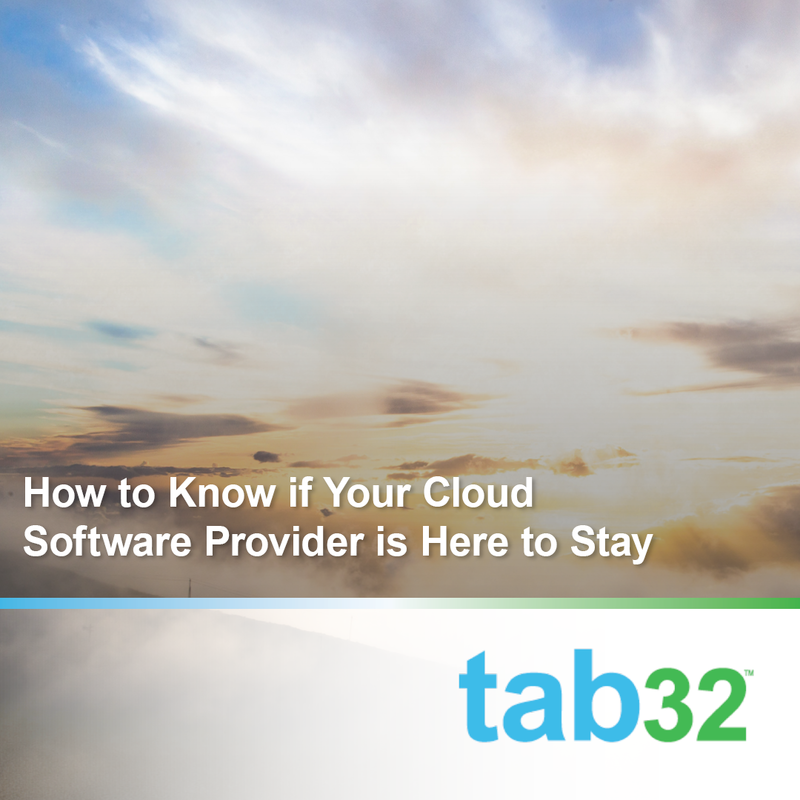 Many of the companies out there offering cloud-based software built their platforms by converting traditional, in-office software. By building ours as cloud software from the get-go, we've made it safe and easy for your office to rely on us. These days, tech companies seem to come and go faster than we can keep up. But where does that leave your business if the dental practice software you rely on to run your day to day suddenly goes under? Unfortunately, this happens more often than people realize. How can you protect yourself from something that at best is wildly inconvenient and at worst can have a really negative impact on your business? While you can't predict everything, you can do your best to avoid trouble by doing a little homework. 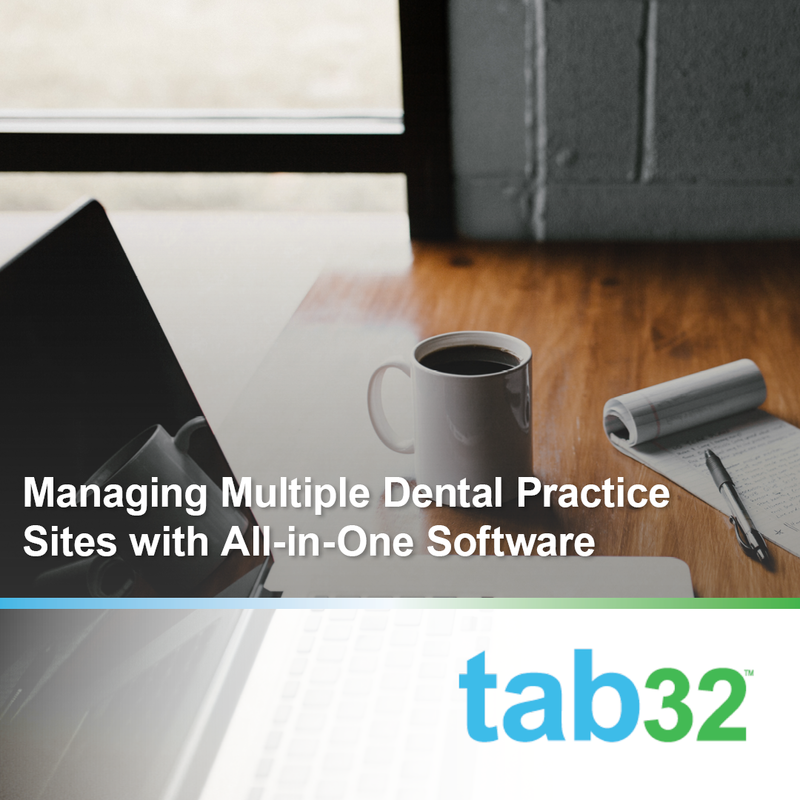 Does your dental practice have multiple sites? 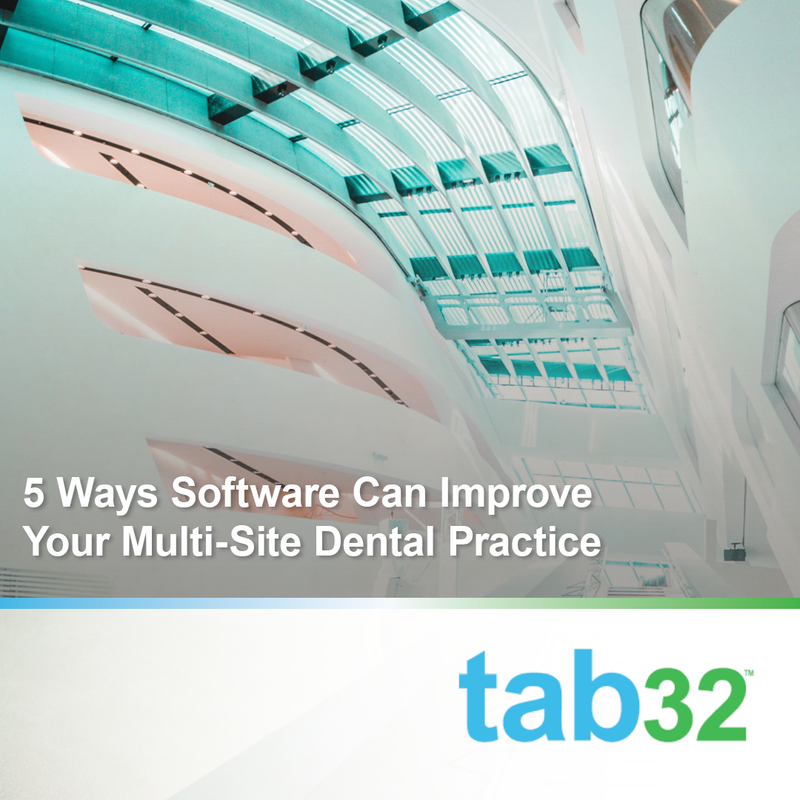 Are your staff working in multiple offices or maybe sharing dentists? Can you schedule patients in multiple locations? 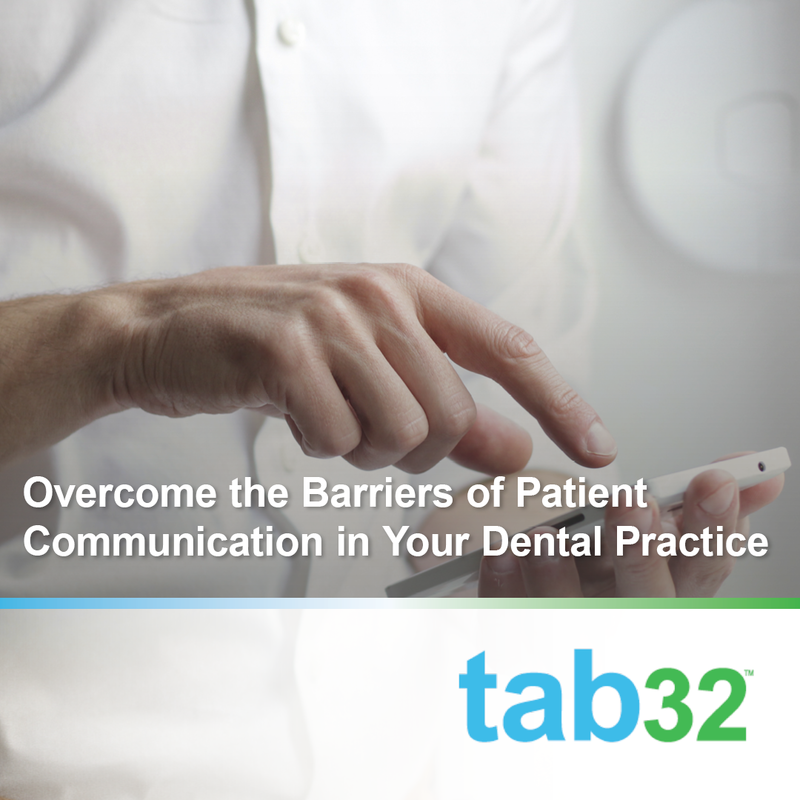 If so, you need an EHR and dental practice management software that streamlines everything. 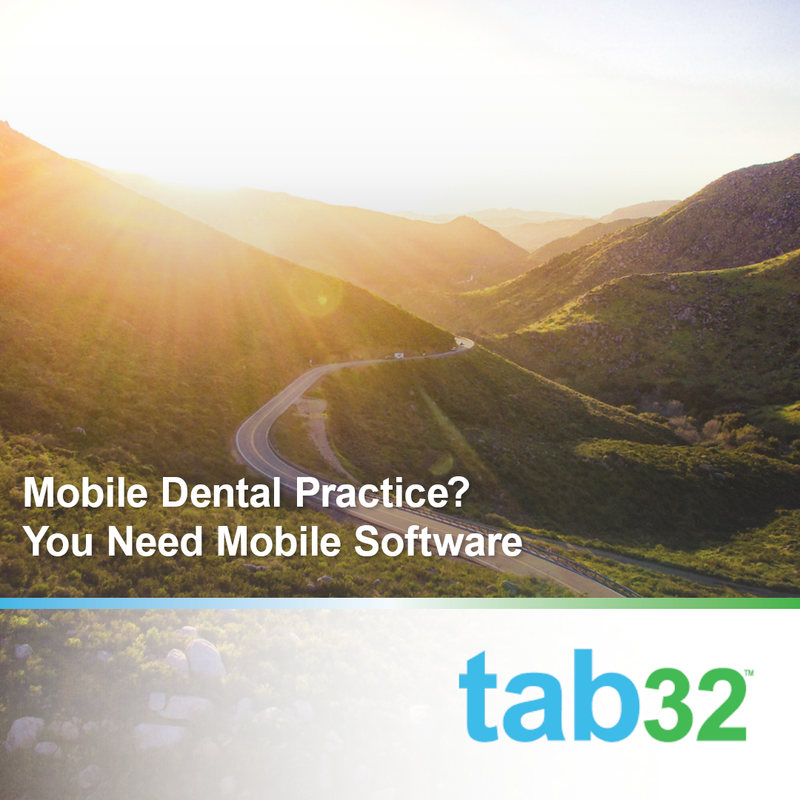 There are a lot of ways that a dental practice needs to be "mobile". Whether it's a dentist hitting the road to visit schools, daycare centers, or even workplaces (a dentist who comes to me? Yes please!) or a hygienist with a regular rotation of offices, moving around that much means you need to have access on the road. Additionally, many practices have more than one site—or would like to grow in that direction. 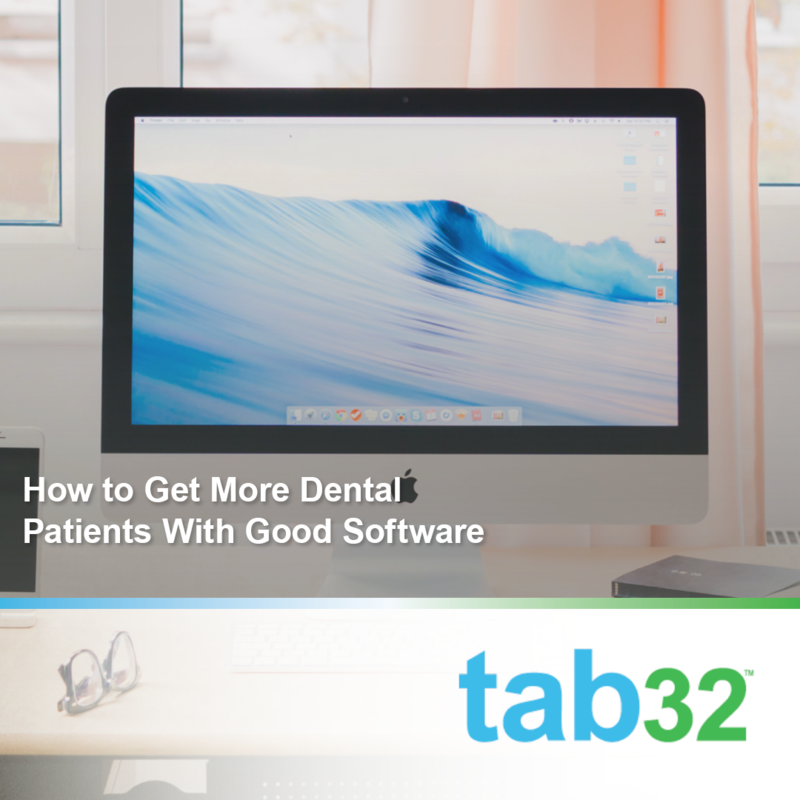 No matter how your practice is set up, many can benefit from software that isn't only accessible in one office at a time. Running a multi-site dental practice comes with a range of challenges and benefits. 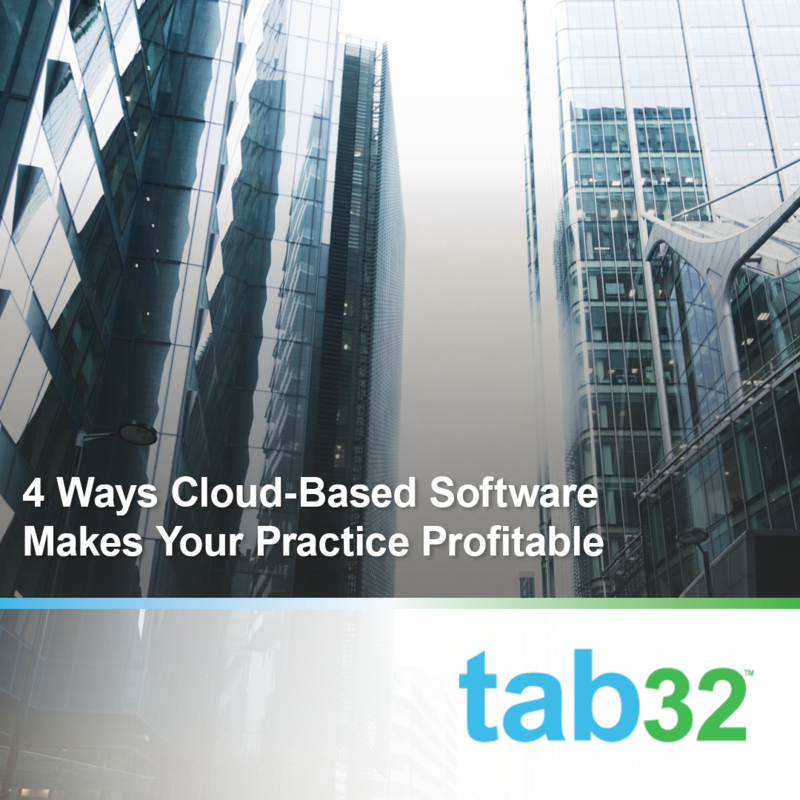 Making sure you're using the right practice management software can ensure that running that practice is streamlined and profitable. The more in control and aware you are of the health of your practice, the better your returns on your efforts.